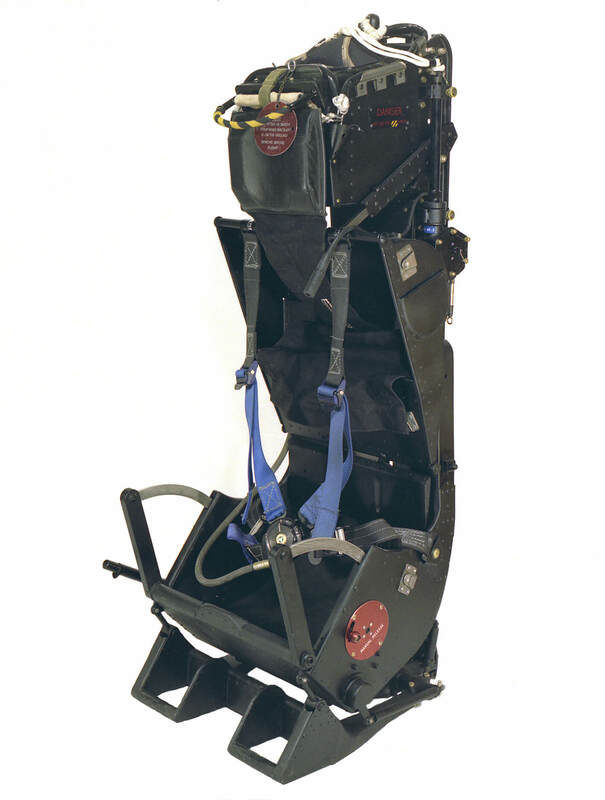 Experience with the manually operated seats had shown that a number of fatalities had occurred, due to unconsciousness after ejection, inaction due to circumstantial stress, or lack of time to carry out the necessary manual operations when ejecting at low altitudes. 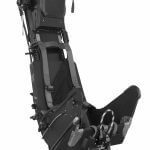 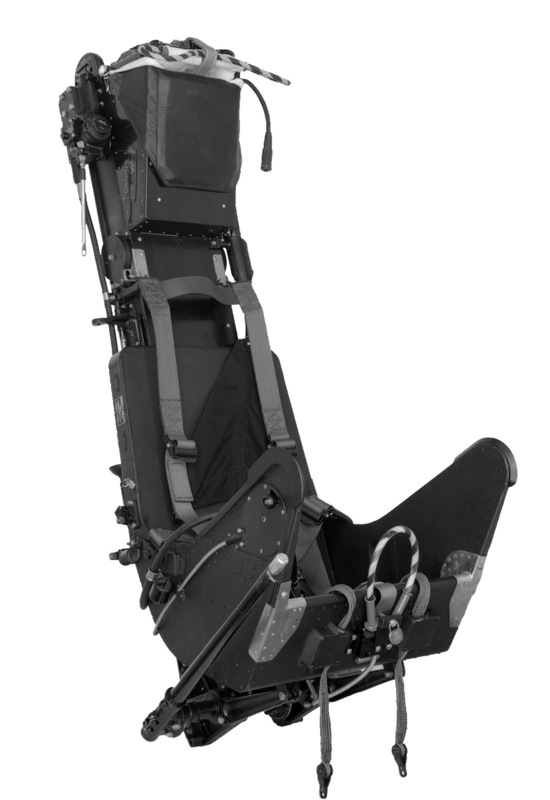 Accordingly, effort was concentrated on producing a simple, yet effective, fully automatic ejection seat, capable of being produced in quantity, reliable in service, and designed to permit the retrospective conversion of most of the existing manually operated seats already installed in service aircraft. 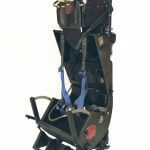 In the design of the first automatic seat, it was decided to house the personal parachute in a container in the back of the seat and the dinghy pack in the seat pan, to facilitate the use of the drogue to effect deployment of the parachute. 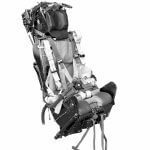 It was also necessary to devise some means of disconnecting the drogue from the seat at the correct time and transferring its pull to the parachute, and simultaneously a means of releasing the occupant complete with his parachute and dinghy pack from the seat. 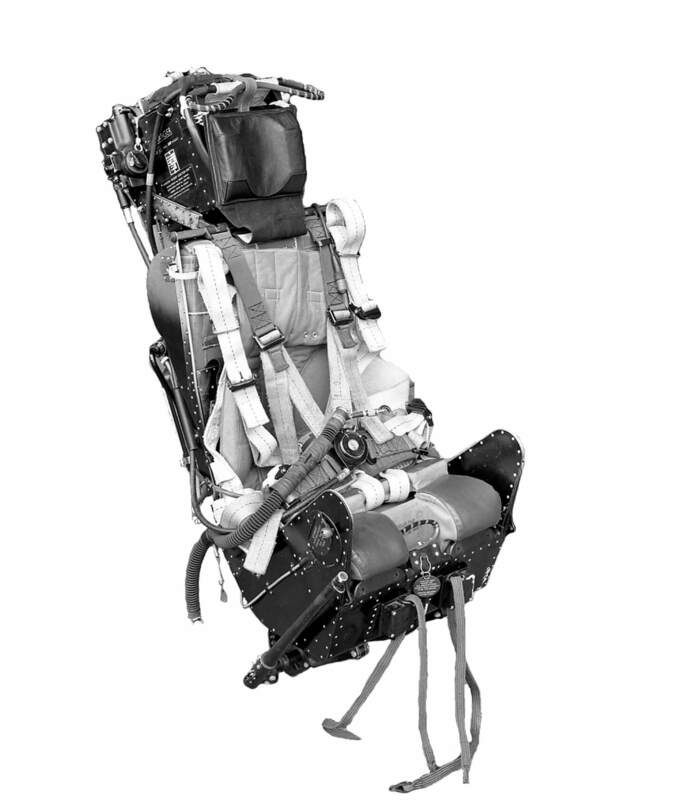 On the Mk1 seats, the drogue had been attached to the top of the seat by a solid shackle. 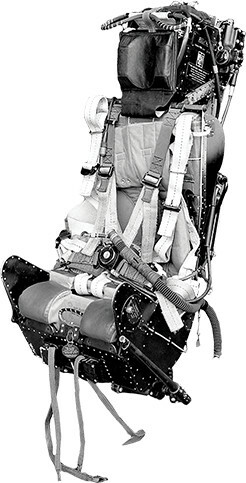 This was now replaced by a “Scissor Shackle”, capable of being opened automatically at a pre-determined time.